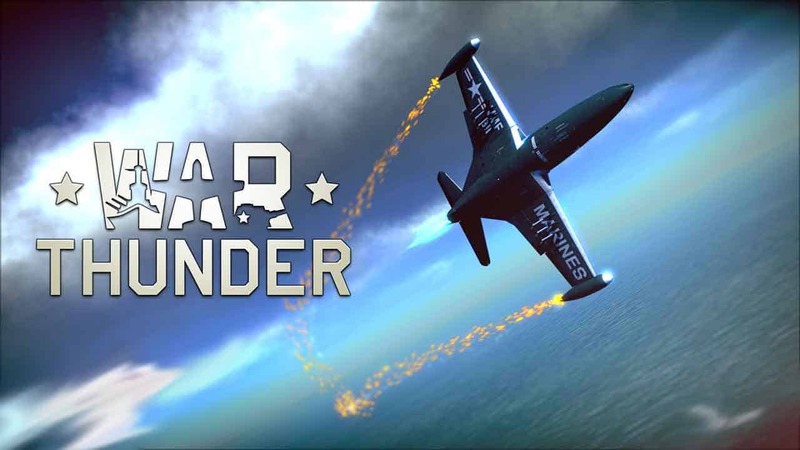 Over the weekend developers Gaijin Entertainment posted a series of reveals for the World War II combat simulator, War Thunder. The new reveals come in the form of brand new maps, additional vehicles and for the first time, a sneak peek at the British ground vehicles tech tree. Self-propelled AAA and anti-aircraft tanks. Tank destroyers and self-propelled guns. The team also took the time to introduce players to a vehicle currently in the development process, the MiG 17. Finally two new maps have also been revealed, the Second battle of El Alamein and Tunisia – both of which have been designed to offer players entirely new combat locations on both ground and aerial assaults.